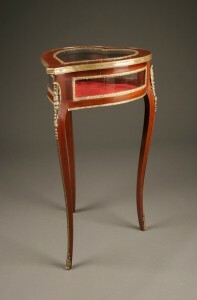 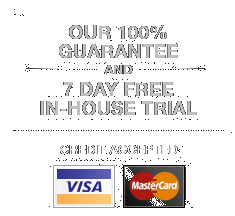 Antique French Empire style drinks table with drawer.Antique French Empire style drinks table with drawer. 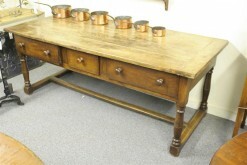 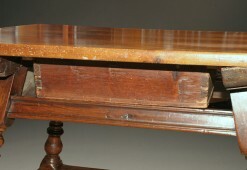 Antique French Empire style drinks table with drawer. 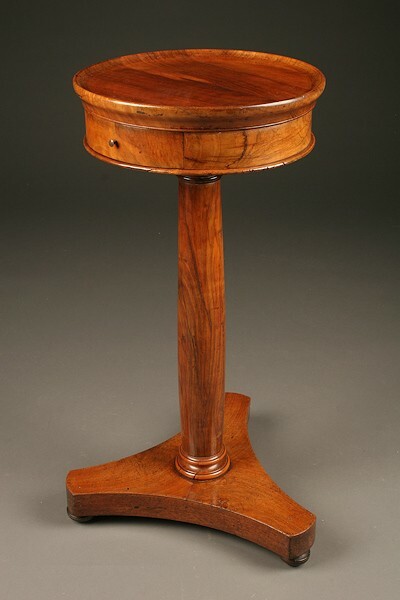 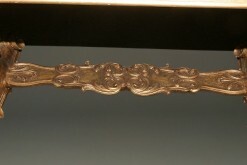 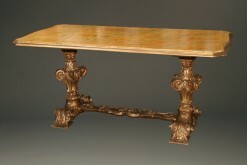 Late 19th century antique Italian Rococco style center table with faux finish. 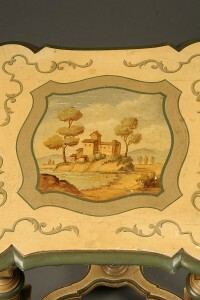 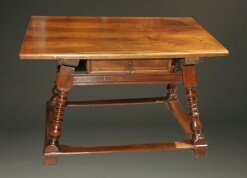 18th century antique Swiss farmhouse table made in walnut. 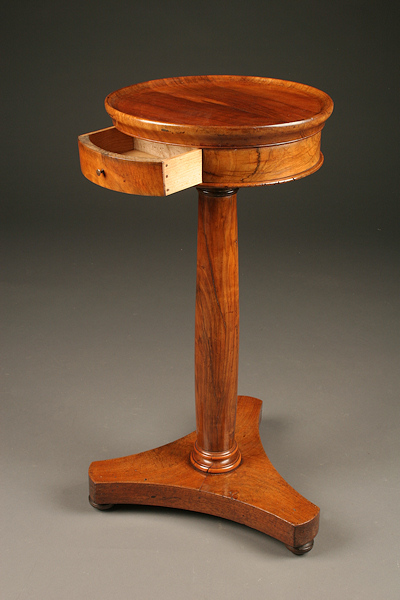 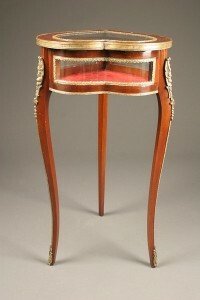 19th century antique French Louis XV style heart shaped display table. 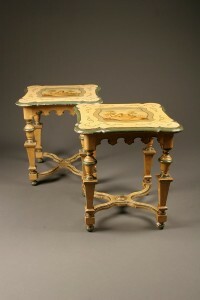 Pair of antique polychromed French side tables.